This package contains both items required to add a higher performance external antenna to your Clear/Xohm/Wimax Samsung Expresscard SWC-E100. 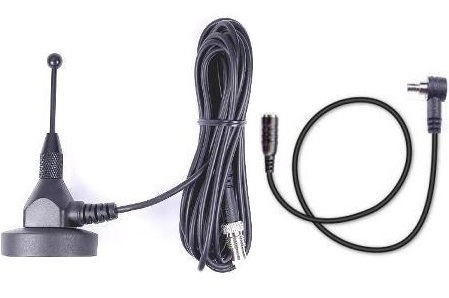 The package contains both a Booster Antenna and the appropriate adapter cable to allow it to connect to your air card's antenna port. No additional items are required.